*ASK ABOUT OUR SPECIAL DISCOUNT FOR HOMES AVAILABLE NOW. 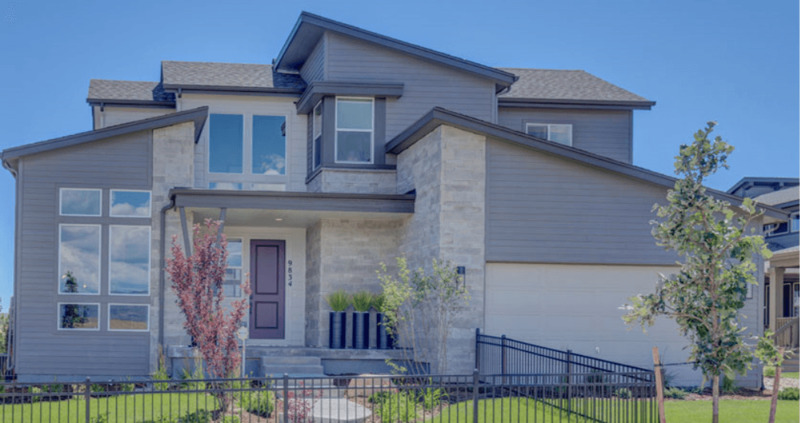 * Wonderland is proud to be one of a select few builders in Providence Village, the first neighborhood in the brand-new Sterling Ranch master-planned community. Situated in northwest Douglas County, Sterling Ranch will be home to over 12,000 residences when complete. The community will be comprised of nine villages, including an innovative Town Center that will feature two million square feet of retail and office space and a sports village. Providence Village will include a recreation center, a 30,000 square foot civic center, a 30-acre lake and 55-acre park. Our exciting home plans for Providence Village offer 2,898 to 3,332 finished square feet and are packed with the special details and forward-thinking design that we are known for. Features of these homes include open-concept floorplans, unique kids lairs, spacious bedrooms, and extensive outdoor living space including covered outdoor rooms.